Your store for tyres & wheels in Mittagong AND Goulburn. Management and Staff at Highlands Tyremasters would like to Wish all our Customers a Safe and Happy Easter. We would like to advise that we will be closed from the 19th April and re-open on the 29th of April 2019. For emergencies our Goulburn Store will be Trading, closed only for the Public Holidays. Please note: Between our closing dates there will be no breakdown services. TyreMasters are a family owned business that has been in the tyre industry for over 60 years. 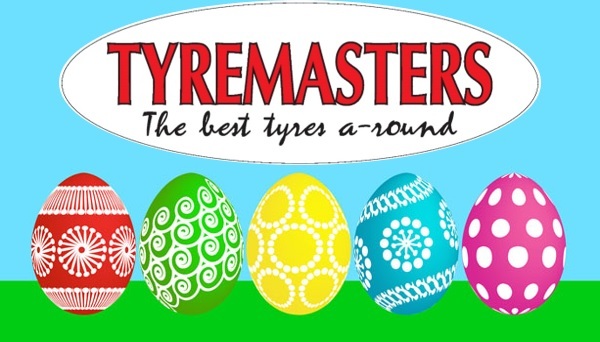 Tyremasters are a family owned business that has been in the tyre industry for over 60 years. We are one of the largest independent tyre dealers in the southern highlands. Tyremasters are your one stop shop offering you friendly and expert advice on all your tyre, wheel, brake, mechanical and servicing needs for your vehicle. 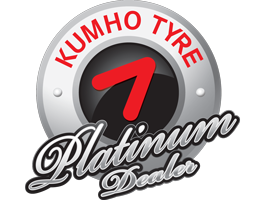 We stock all major brands such as Kumho, Bridgestone, Mickey Thompson and Michelin just to name a few. We are your Pedders suspension authorized dealer and ARB stockist. Come visit us today.